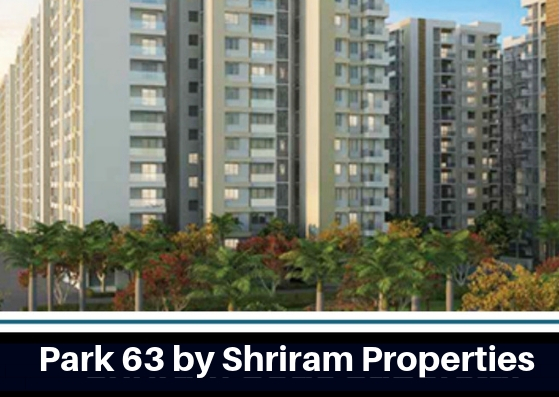 Park 63 by Shriram Property – A property where affordability comes with luxury! Chennai is a beautiful port-city with fantastic development plans happening all over its vicinity. The commercial importance and mild weather of Chennai make it a much-desired residential destination. 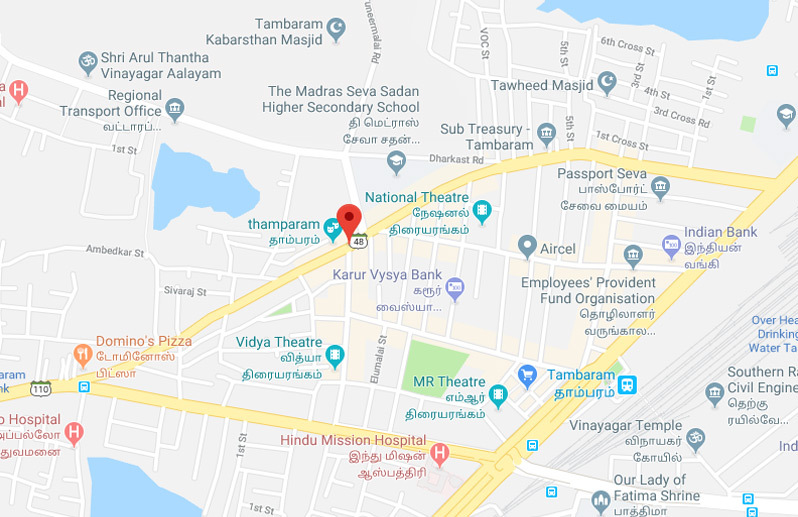 The GST Road, Off Tambaram is one of the vintage localities of Chennai. The locality is very close to the International Airport and has great connectivity features. The prices of property in the area are growing substantially. Real-estate developers are keen on working in the area. One such iconic developer planning a mesmerising project in the area is Shriram Properties. The company has worked in several cities of South India and earned a name for their innovative and quality construction work. They are deemed to be experts of the industry and have always worked to make available finest homes at affordable prices. Their latest venture is a specimen of architectural craftsmanship that comes with a complete package of world-class amenities, natural surroundings and serene environment. The integrated community of Park 63 comprising of residences, offices and malls. The most unique feature of this project will be the 1500 acres of lush green backyard that comes in the form of Vandalur Zoo. Set right opposite the Perungalathur railway station the project is home to 25,000 + employees of Accenture, Sutherland, and many more prominent offices located in and around the estate. The project surroundings benefit it with wide open spaces, fresh air and natural settings. The multi-storeyed towers of the Park 63 Chennai offer 1, 3 BHK sets in elegant variations. The 1 BHK sets have their prices set at Rs. 32 lakhs. The prices for 3 BHK sets costs 74 Lakhs. The interiors of the project are spacious and comes equipped with best in class fittings and furnishings. Large windows and wide balconies are provided for proper ventilation and ample natural lights in the apartments. These windows and balconies provide you with the mesmerising views of the greenery in and beyond the housing composite. The outdoors of the Park 63 GST Road is embellished by lovely landscaped gardens. The project has provisions for several amenities including, tennis court, volleyball court, yoga desk, skating rink, senior citizen park, multipurpose hall, library, cricket practice pitch, community hall, kids’ play area, basketball court, badminton court, ATM and a lot more. Provisions are made a lift system in each tower. Constant water supply and power back-up facilities are also to be provided in the estate. The project site is in proximity with prominent schools, colleges, hospitals, markets, etc. A multiplex is located just 5 min away from the project site. The Park 63 price are expected to rise with the further development of the region. Hence making it an ideal investment location for commercial or residential use. The property is close to St. John's Residential School and the nearest healthcare facility from the estate is Meenakshi Medical College/Hospital. Wake up to breath-taking views of a 1500 green. Integrated township with residences, offices, mall. Catch dinner at your favourite restaurant next door. Enjoy green scenery all year round.